Dolman sleeve, v-neck tunic with side seam vents, two patch pockets and a cell phone pocket. Center back length 26.25". 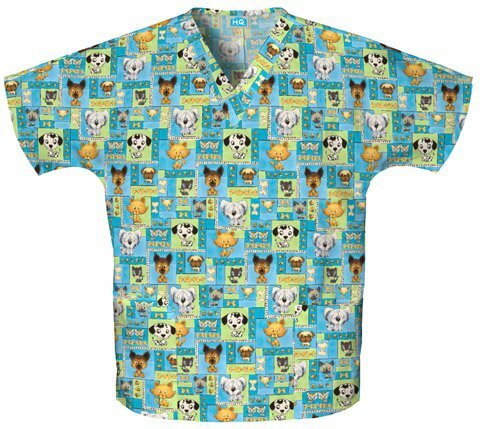 Pediatric, Veterinary, Floral and more!